Beyoncé's fans are probably the most savage groups you can find on the internet. 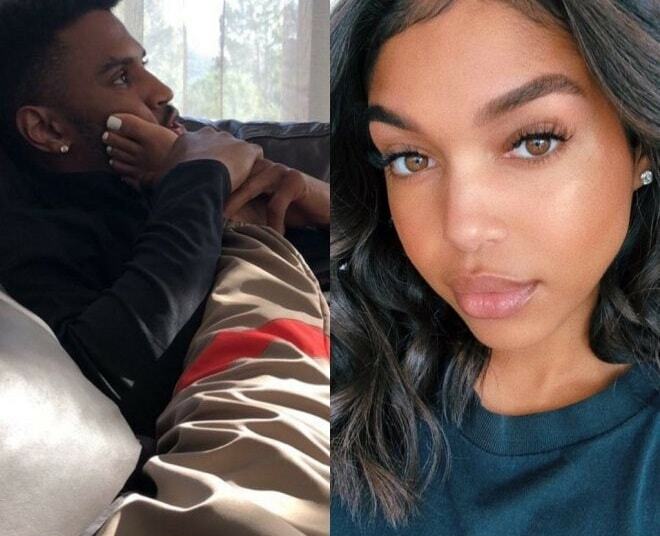 Even though Steve Harvey's 22-year-old daughter has managed to turn herself to something sort of an Instagram sweetheart, it didn't stop ‘The Beyhive’ from stinging her when they found out she smiled at the hive's top drone, Jay Z, in a way that is not allowed. While schmoozing with attendees at the Roc Nation pre-Grammy’s party, Lori uploaded a video to her Instagram Story of her smiling at Jay-Z with her head tilted a bit to the side. Instantaneously, the Hive fled to Harvey’s comments to chastise her for interacting with Queen B’s man. 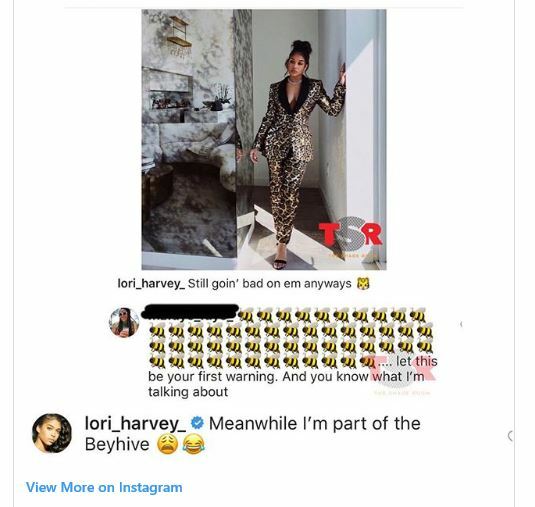 After multiple media outlets covered the drama, Lori stepped into the shade room to explain that she is actually a member of the Beyhive. Before they found a new target in Lori Harvey, the Beyhive has memorably come after multiple celebrities such as Kid Rock and Keri Hilson.